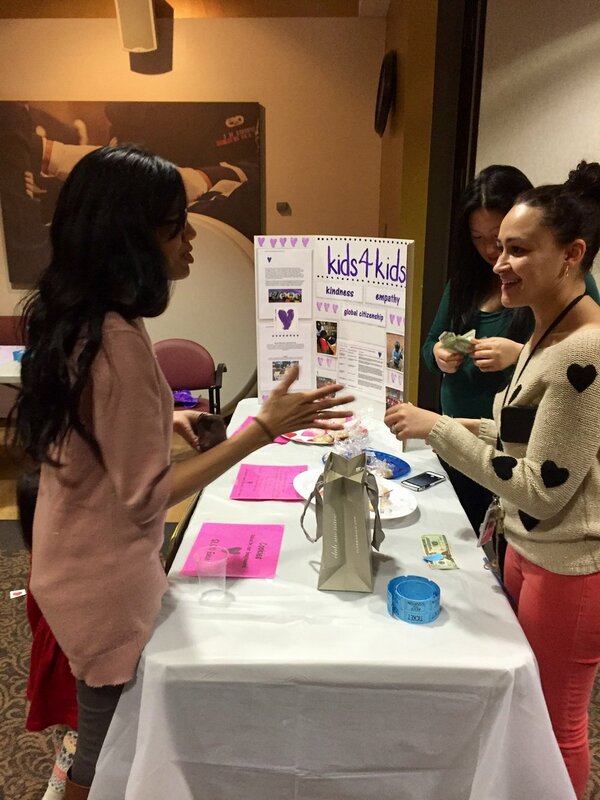 Vets Kids is happy to announce that the first Kids for Kids Friendship Ball was a great success! We had dancing, crafting stations, raffle prizes, children-baked cookies and beautiful artwork the children made especially for the event. Together we raised $531 for our Kids for Kids program! A very big THANK YOU to our Vets Kids community for attending and supporting the event, both with time and donations.